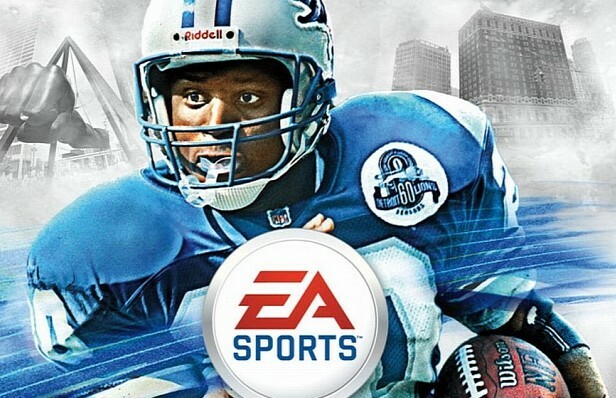 We’ve seen a few crazy deals with games over the years, but EA SPORTS will be doing for the Madden NFL 25 Anniversary Edition is pretty insane. Exclusive to Amazon, fans of the Madden series can pre-order the Anniversary Edition for $100 and score NFL Sunday Ticket. In addition to the ability to have NFL Sunday Ticket, you’ll also receive a special Ultimate Team pack each week of the regular season. The version of NFL Sunday Ticket that you’ll receive will only be able to be used on a computer or mobile device, however. Below, we’ve included the breakdown from EA SPORTS within their press release. Fans who are not currently DIRECTV subscribers but are able to receive DIRECTV service will receive a promo code entitling them to $10 off per month for their first year of service and one year of NFL SUNDAY TICKET MAXat no additional charge. Fans who are already DIRECTV and NFL SUNDAY TICKET MAX subscribers can access NFL SUNDAYTICKET on computer and mobile devices using their current DIRECTV username and password. For fans unable to receive DIRECTV service, each Madden NFL 25 Anniversary Edition will include a unique code to access the 2013 regular season (17 weeks) trial of NFL SUNDAY TICKET on computers, tablets, and mobile devices- including access to DIRECTV’s award-winning RED ZONE CHANNEL®. For fans who don’t have NFL Sunday ticket, this is a bit of a no-brainer. You’ll be able to score the service for free (after the cost of the Anniversary Edition, of course) and use it on mobile devices or your computer. Want it on your TV? It’s fairly simple to setup the ability to stream content from a mobile device to a television, and even easier to do it from a laptop. Are you planning on pre-ordering the special edition of the game to take advantage of the offer? With over $400 worth of content for only $100, it’s hard not to at least think about pulling the trigger here. Be sure to let us know what you think by leaving us a comment below, or discuss Madden NFL 25 in our community.